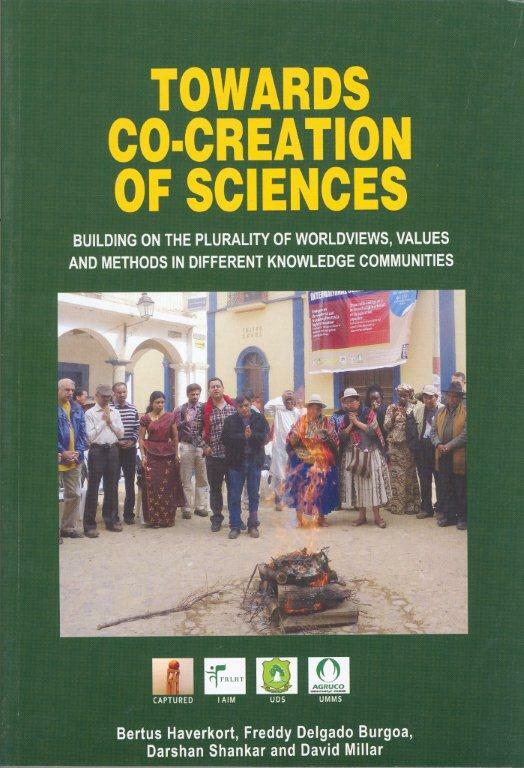 This book presents ways of knowing in a number of knowledge communities in countries across the globe: Ghana (Ancestral knowledge of the rural Dagaba and Gruni ethnic groups), India(Classical Indian health science: Ayurveda), Bolivia (Pacha-centred knowledges of the Aymara and Quechua communities of the Andes), and the Netherlands (mainstream cisgenic potato research at Wageningen University and Research Center). The presentation is done from the perspective of the knowledge-holders themselves. It describes the worldviews and ways of learning, the dominant values, the knowledges that have been accumulated by the different values, the knowledges that have been accumulated by the different communities and ways in which these communities agree about the validity of their own knowledges. This product was added to our catalog on Monday, 29 July 2013.